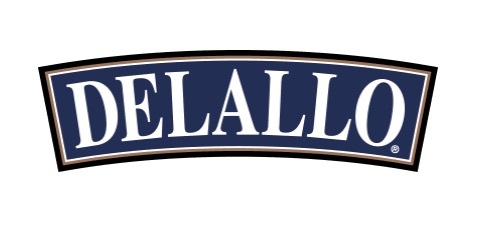 Get a FREE 2018 DeLallo Calendar! Hurry these usually go fast! Sign up for our email list & receive a free 2018 calendar filled with entertaining tips & tricks, coupons & inspirational cheese boards!No purchase necessary. Calendars will be mailed in first two weeks of January via USPS. While supplies last. Giveaway will close once limit has been reached. Limit one calendar per household.